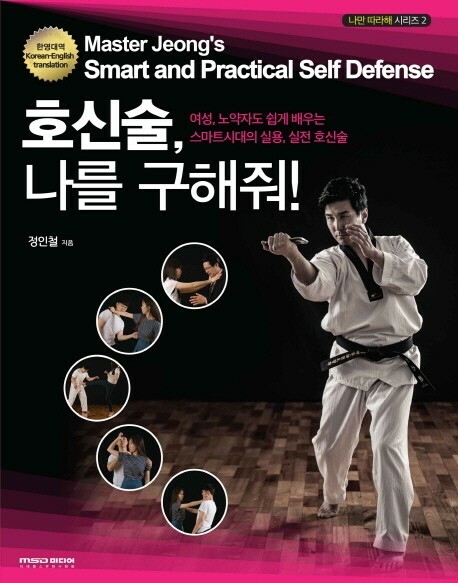 Produktinformationen "Master Jeong - Smart and Practical Self Defense"
1. 무엇이 호신을 위한 최고의 기술인가? What is the best skills for Self-Defense? 1. 무엇이 상대의 공격을 막기 위한 가장 좋은 자세인가? What is a useful pose you can block your enemy‘s attack? 1. 허리를 끌어안고 넘어뜨리기 위해 돌진해오는 상대를 어떻게 제압할 것인가? How to suppress the opponent who is trying to take you down? Weiterführende Links zu "Master Jeong - Smart and Practical Self Defense"
Unser Kommentar zu "Master Jeong - Smart and Practical Self Defense"
Kundenbewertungen für "Master Jeong - Smart and Practical Self Defense"